Before you plan your next campaign download these simple but effective marketing tips. 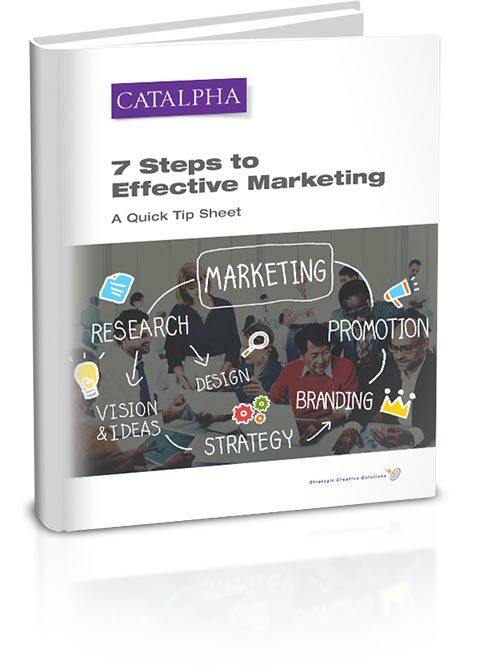 These 7 steps will help you plan your next marketing campaign. Weather you're a professional with years of experience or a start-up, these steps will provide you an excellent starting point.